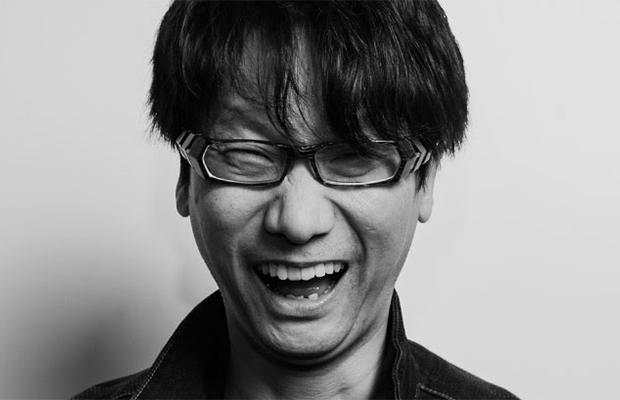 Hideo Kojima is a household name among video game fans. The Metal Gear series has sold millions, he has legions of devoted fans, and whether you like his style of design and storytelling or not, there’s no denying he has been a huge influence on the medium for decades. One of the defining traits of his games are their complex, and occasionally overwritten storylines. The man likes to tell a story, and give you every little detail along the way. Because of this, it should come as no surprise that Kojima has dipped his toes into the visual novel genre. For those who are unaware, visual novels usually eschew most gameplay mechanics in favor of storytelling, usually opting for an interactive choose-your-own-adventure style. Kojima’s forays into the genre didn’t really give you that control, but they were heavy on the narrative and dialogue and birthed a lot of tropes that he was later known for internationally when he began the Metal Gear Solid series. The first of his visual novel games was Snatcher, originally released for the PC-88 and MSX2 in Japan. The game was ported to several other consoles over the years, but the most well-known version came out on the Sega CD in 1993. This game was localized for English-speaking audiences and became something of a cult hit. Focusing on a private detective, Snatcher takes its influences from cyberpunk stories, most notably Blade Runner. 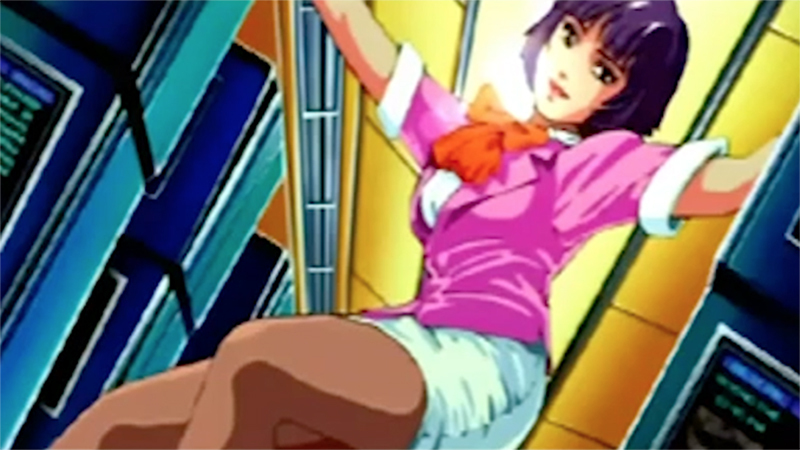 In fact, you could almost consider Snatcher as Blade Runner: The Hideo Kojima Cut. It deals with many of the same concepts, and its Neo Kobe City could be the sister city of Blade Runner‘s neon, rain-drenched Los Angeles. Martin Ri… I mean, Jonathan Ingram. Snatcher was moderately successful in Japan. At least successful enough for Konami to allow Kojima more of a production budget for his next visual novel project: Policenauts. 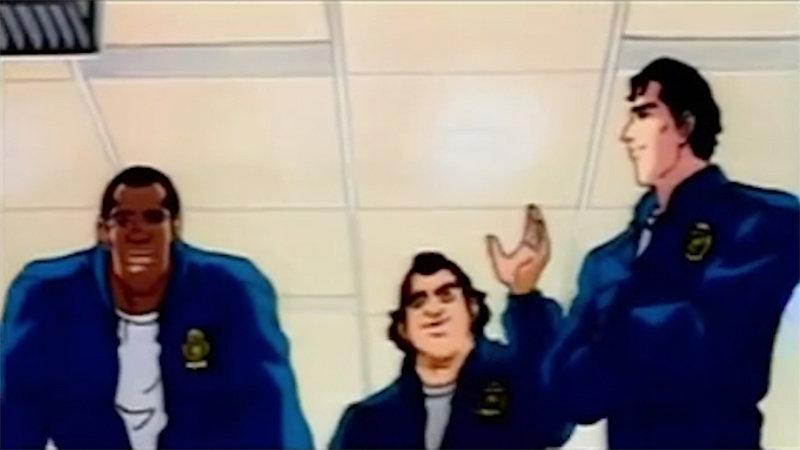 If Snatcher was Blade Runner, then Policenauts is Lethal Weapon in space, right down to the character designs, the musical style, and even some of the scenes. While these kinds of blatant influences could be seen as rip-off to some, Kojima takes the elements that he loves and twists them into his own unique style. It’s an impressive feat of creative appropriation. Policenauts was released on the PC-98 and 3DO, but the most well-known versions are on the PS1 and Saturn. These latter two updates feature fully animated cut-scenes and an astonishing amount of voice acting. These elements really help you to get involved in the story and become enveloped in the world. You can learn everything and more about her spacesuit. As with Snatcher, Kojima uses the private detective angle, but he adds a personal twist to it. You play as Jonathan Ingram who was chosen as a Policenaut, a group of police officers sent to space to be in charge of the construction of an off-world satellite colony called Beyond Coast. Thanks to an accident, Jonathan was flung out into space. He activated his suits cryogenic functions and was eventually rescued 25 years later. In the intermittent time, his young wife remarried and the world moved on. Jonathan returns to a world he is unfamiliar with and starts over as a private investigator. Things are going slowly for him, when his ex-wife suddenly walks in with a job to find her current husband, who has disappeared. At first, Jonathan doesn’t want to accept the case, but when his wife is killed as she walks outside of his building, he vows to fulfill her dying request and find out what happened to her missing husband. This sets Jonathan off toward Beyond Coast, the space colony that he helped to build and reunites him with his old partner Ed Brown, fulfilling the Riggs and Murtaugh homage. Riggs? Murtaugh? Is that you guys? 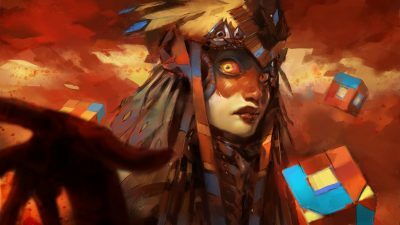 Most of the gameplay is relegated to point-and-click exploration, selecting objects and asking the right questions to the characters that you interact with. There are explanations for absolutely everything in this game as well. If you ever wanted to know all of the minute details of a cyberpunk world, then look no further than Kojima’s writing for Policenauts. It honestly becomes a bit of hindrance after a while. You’re really going to need some patience to get through a lot of the scenes in this game, but if giving yourself over to details and atmosphere is your thing, then you won’t be disappointed. Aside from the walls of text, there are also some gameplay elements. The most used mechanic is the first-person shooting gallery. At certain moments in the story, you will be put into an action scene where you’ll need to shoot at bad guys. Most of these consist of waiting until the target pops out from a hiding spot, but a later one involves trying to hit a motorcyclist as he rides through traffic. It gets pretty difficult, so you might want to spend some time at the target range, which opens up for you during Act 1 of the story. There are also some other gameplay sections, like diffusing a bomb and picking the correct briefcase that said bomb is in. These are all interesting little diversions, but the main brunt of this game is reading text and getting involved in the story. Luckily, that story and the characters are plenty interesting so it will keep you invested for the 10-12 hours that it lasts. As long as you can forgive all of the extra details about the world. The animated scenes that play during some story sequences are well-designed and give off that old-school early 90s style, so if you’re a fan of anime from that period you won’t be disappointed. Just bear in mind that this is an early 90s full motion video game, so you’ll have to deal with a big portion of the screen being filled by letterboxing. It’s not too much of a distraction once you get used to it, though. This is the set up for the entire game, including cutscenes. 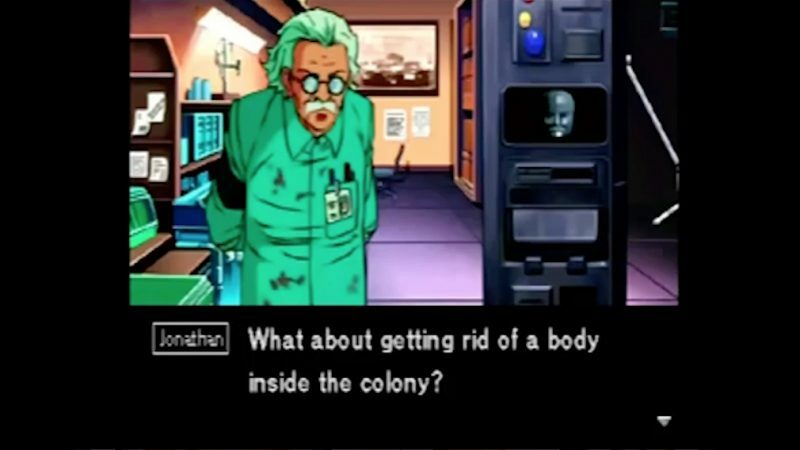 Overall, Policenauts is a fantastic story. 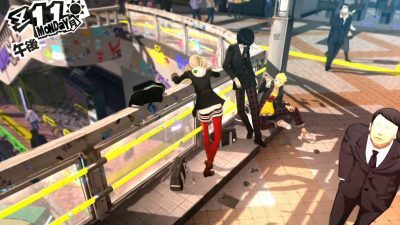 The gameplay is satisfying enough to break up the long scenes that consist only of text, but it’s definitely something you need to be prepared for before you jump in. The other big hurdle for this game is the fact that it was never released in English. 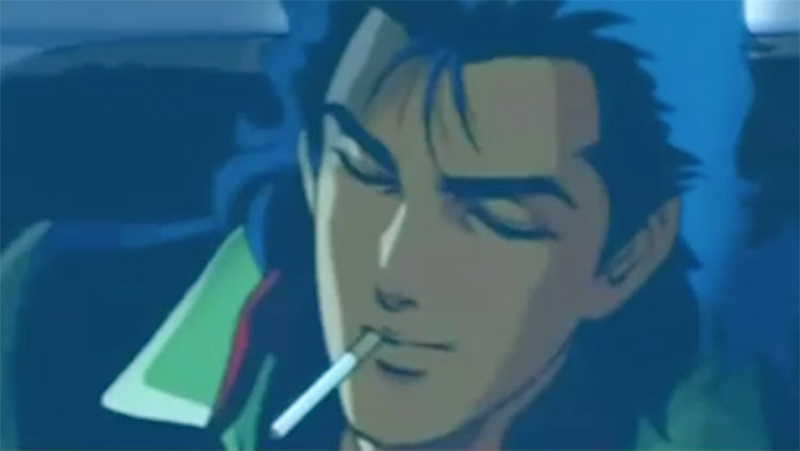 Even though Snatcher got an English localization, Policenauts was not as lucky. However, some intrepid fans have gone on to release full English patches for both the PlayStation and Saturn versions of the game, so if you can hunt down the Japanese copies, you can play them on an emulator with the patches. The translations are top notch and they are absolutely essential to enjoying the game. Even if you can read Japanese, there’s a lot of jargon and tricky info dumps that you’ll need a dictionary for, so why not just take the easy way out and enjoy the game? Used copies on the PlayStation can be found on eBay for around $30 USD. The Saturn version is a bit pricier, but this one features sharper visuals, extra cutscenes, and lightgun support for the shooting sections. 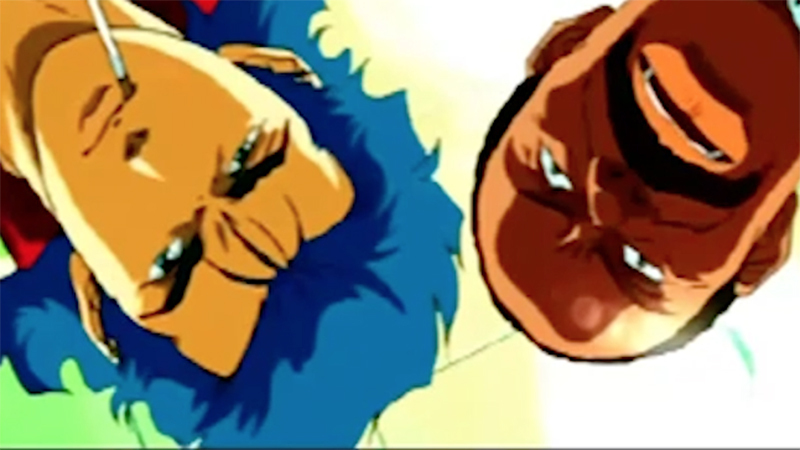 Whatever version you choose, Policenauts is an interesting and nuanced adventure that is worth taking.